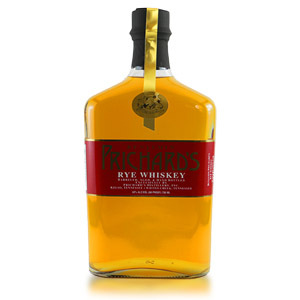 Unlike a lot of the masses of new ryes on the American market which are all sourced from MGP or other established bulk producers (or cooked up on a gin still), Prichard’s Rye is made at the first new distillery built in Tennessee since Prohibition. Built in 1997 and utilizing copper pot stills, Prichard’s is making traditional American rye, aged 3 to 5 years, from a mash of 70% rye, 15% white corn and 15% malted barley. The rye is bottled at 43% ABV. Prichard’s also makes a variety of spirits, including rum, bourbon, Tennessee whiskey, malt whiskey, white dog (“white lightning”) and a few liqueurs. This particular sample, collected from bottle in April 2015, was included in my Flaviar “Ryevolution” tasting box. 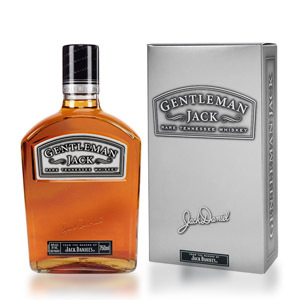 Ironically, that means it was distilled and aged in Tennessee, shipped to Europe, poured into a glass vial, sealed, and shipped back to me in California. That’s bad news for my carbon footprint! 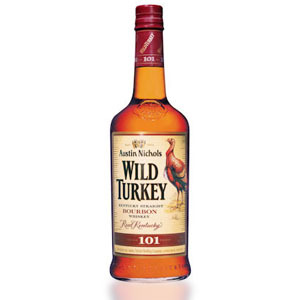 It’s also a good case for why rebottling of spirits should be made legal in the US. Think of how easy it would be to taste a wide variety of new spirits if services like Master of Malt and Flaviar existed in the States! Nose: A root beer float with vanilla ice cream. The rye spice notes are mellow and understated – instead of cinnamon red-hots and sharp star anise, there is a warm spice glow like mulled wine. There are also assorted rooty extract notes that I’m not qualified to identify. The overall impression is sweet and herbal. After a lengthy rest in the glass, sweeter notes like candy corn and taffy come out. Palate: Thin body. A faint banana note plays with dusty cinnamon and clove. Very moderate tongue burn. A little on the dry side. Finish: Dry and herbal. Ginger. A little bitterness emerges on the fade-out, which is mostly charcoal. 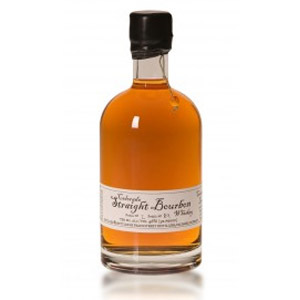 With Water: A little water wakes up some of the expected rye spice notes (clove, nutmeg), but that’s about it. I’d consider the water to be optional. 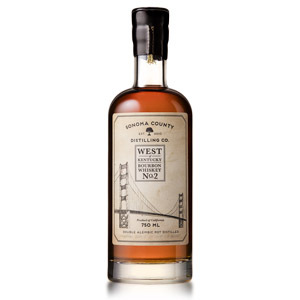 Overall: Well, I like it better than Rittenhouse Rye for sipping as it’s well-rounded, balanced properly for a rye whiskey (not too sweet), and doesn’t have any off-flavors or “young rye” (eucalyptus) notes. 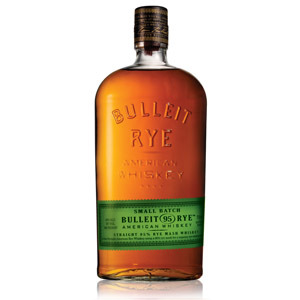 That said, there’s nothing that stands out to me as a reason to recommend it, unless you want a rye that’s squarely in the middle of the road. For the money, I prefer Hochstadter’s Rye. Really, though, you won’t be disappointed unless you’re as jaded as I am, so I’m thinking this is a solid “Recommended”. If you do pour a glass to sip, give it about fifteen minutes to develop. I tasted same last night, also from the Flaviar sample. Your tasting notes were mine exactly, so good to know I wasn’t too off base! Thanks for the review.